A “new chapter” will begin for free speech on university campuses, the Government has pledged, saying students need to be exposed to views they may not like. 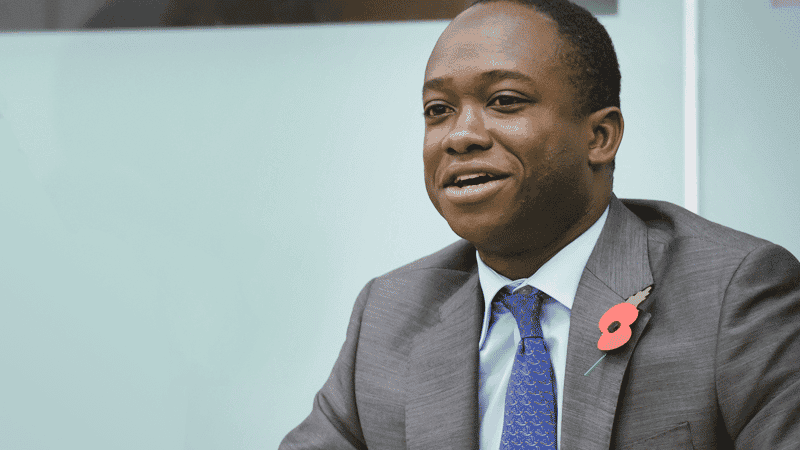 Speaking as concerns mount over freedoms on campus, Universities Minister Sam Gyimah said it was “rather chilling” that some believe they can stop unfashionable views being aired. He wants to create new guidance which will “provide clarity of the rules for both students and universities”, and will outline his vision at a free speech meeting today. Gyimah said it was “time to address this problem”, clarify the rules and “prevent bureaucrats or wreckers on campus from exploiting gaps for their own ends”. …stamp out the ‘institutional hostility’ to unfashionable views. A Government press release says Gyimah will call on higher education groups to “stamp out the ‘institutional hostility’ to unfashionable views” and urge them to challenge ‘safe-spaces’ and ‘no-platforming’. At the free speech meeting will be representatives from the Home Office, the Charity Commission, the NUS and Universities UK. Also represented will be the new Office for Students, which the Government says will “act to protect free speech” and can “use its powers to name, shame or even fine institutions”. In an article for The Times, the minister wrote that university “should make you question your ideas and expose you to opinions you might not agree with”. “To have a frank discussion about free speech means we need to be honest and we need the courage to act”, he concluded. In March, the Joint Committee on Human Rights said students must be free to air opinions on controversial issues such as abortion and transsexualism. The report added that universities should be places of “open and uncensored debate” so that students can develop their own opinions on unpopular, controversial or provocative ideas. Christian MP Fiona Bruce, who sits on the Committee, told the BBC of pro-life groups having “difficulty at several universities getting stalls at freshers’ fairs”. “A student union at one university passed a motion never to provide a platform for pro-life groups”, she added.